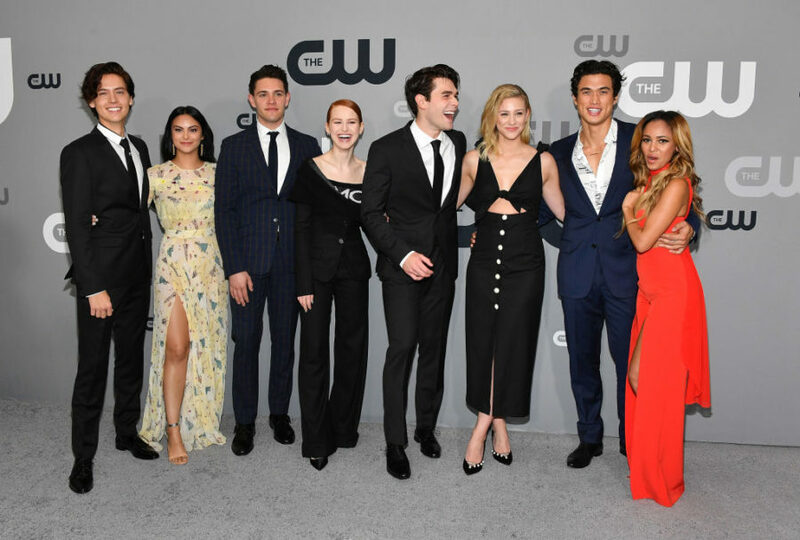 Camila Mendes is an advocate for body positivity — so when years-old, fat-shaming tweets from her Riverdale costar Charles Melton went viral he made sure to give her a call. Mendes said that Melton, 27, called her “personally” to apologize. “He was devastated — he felt really sorry about it and he called me personally and he said, with everything that I stand for, [that] he’s really sorry,” the actress, 23, told Access. Mendes added that the old tweets from 2011 and 2012 that resurfaced on June 17th are no longer an accurate depiction of Melton. Mendes also talked about co-star Lili Reinhart, 21, who was forced to speak out and deny that she was pregnant after unflattering photos popped up online. She admitted to PEOPLE in May that she sometimes doubts her decision, and has a “fear of losing control when it comes to eating disorders,” but she leans on her friends for support, and looks up to stars like Rihanna and Ashley Graham for inspiration.